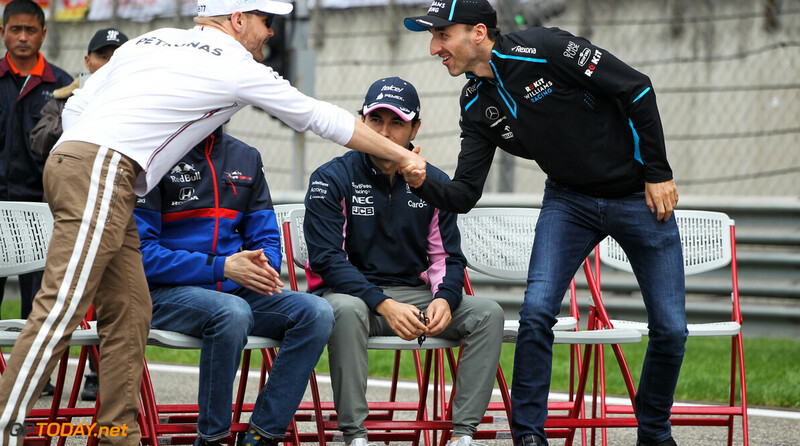 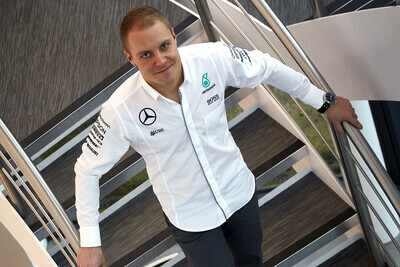 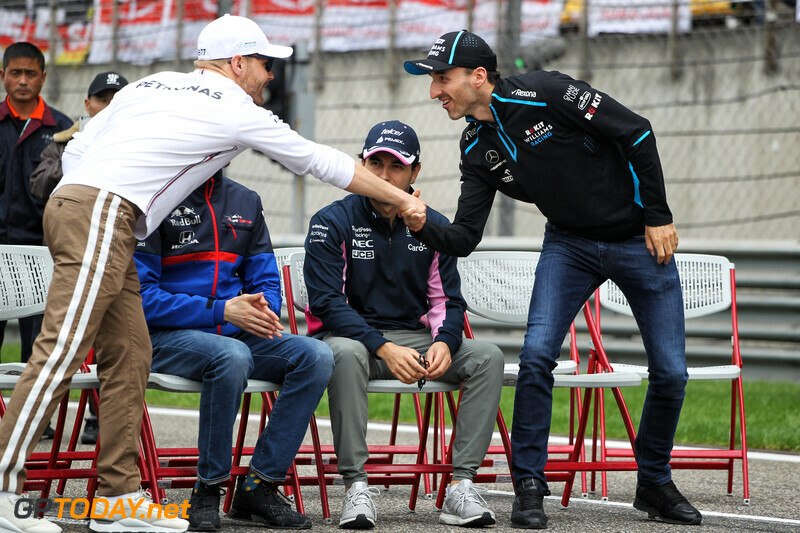 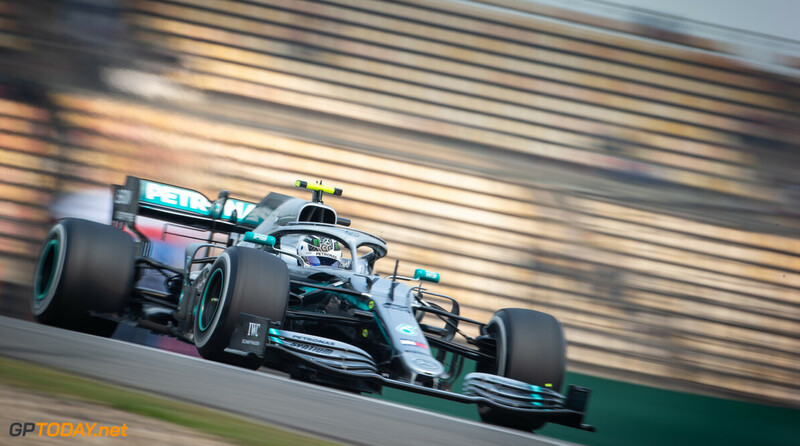 Valtteri Bottas has ended the final practice session on top of the timesheets, beating Ferrari's Sebastian Vettel by less than four-tenths of a second. 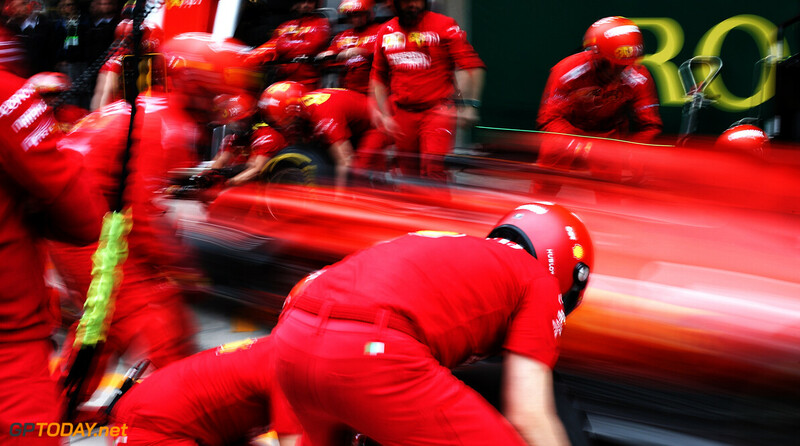 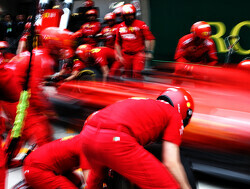 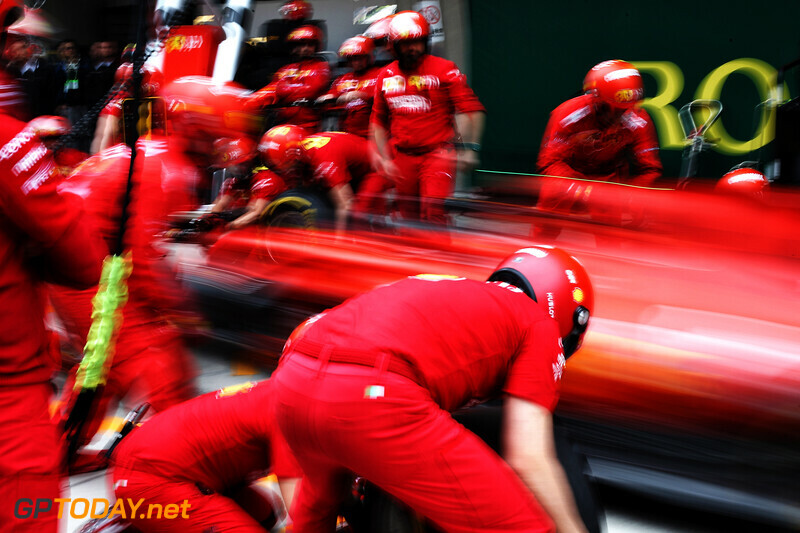 On his final qualifying hot lap, Vettel made a mistake at the final corner, being one of many who ran wide at Turn 16 during the 60 minutes of running. 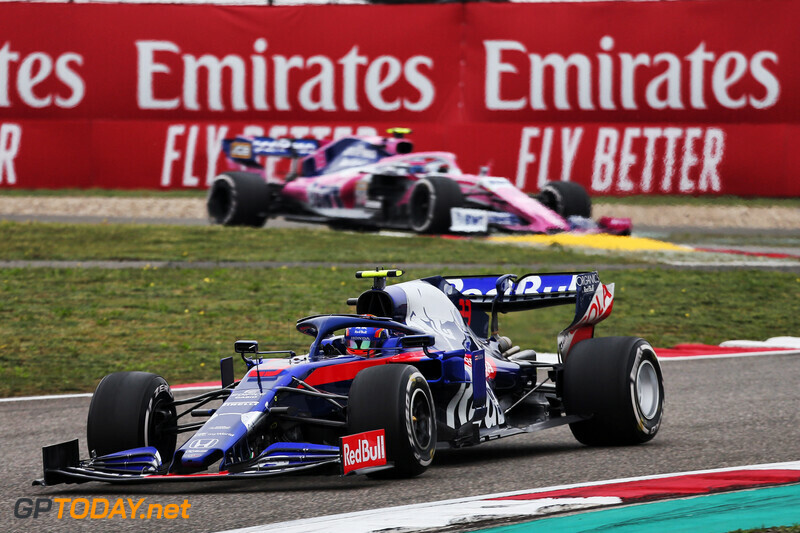 The session ended under a red flag as Alexander Albon had a heavy impact with the outside barrier at the final corner. 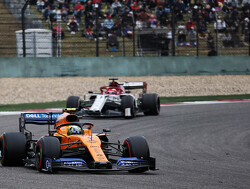 The Thai British driver ran wide and lost the car, sustaining heavy damage to his STR14. 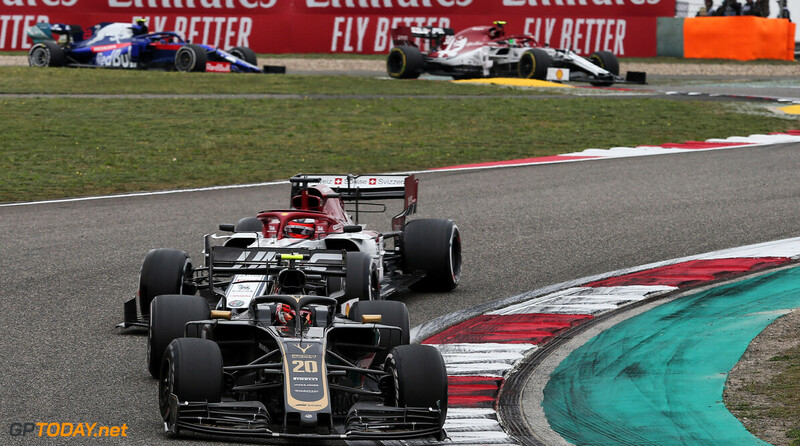 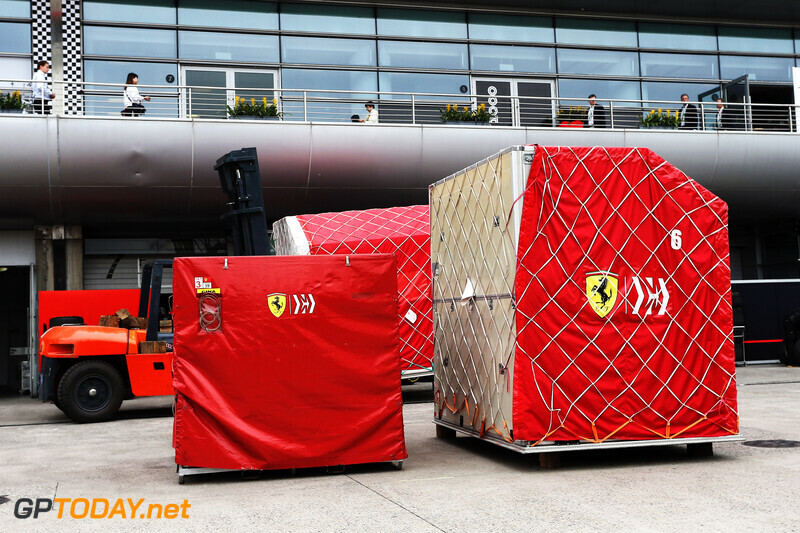 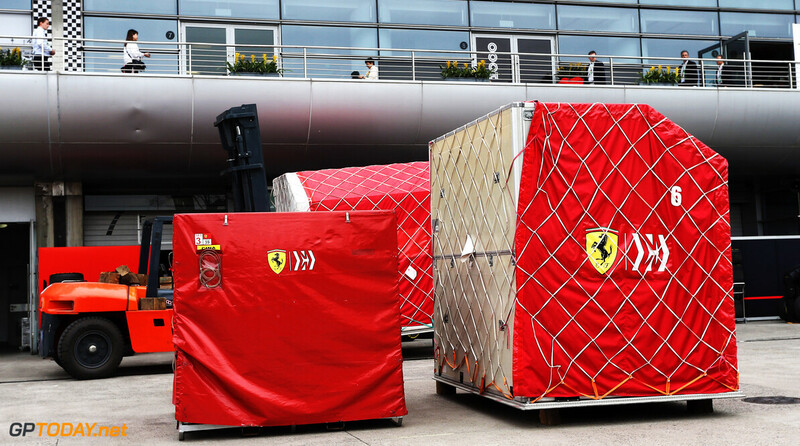 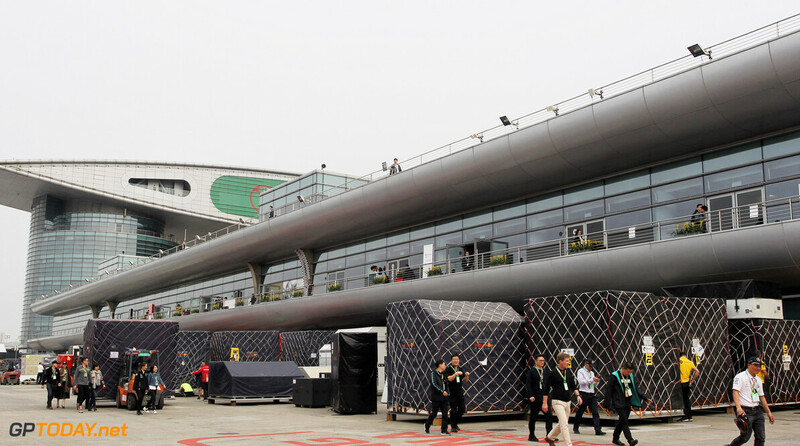 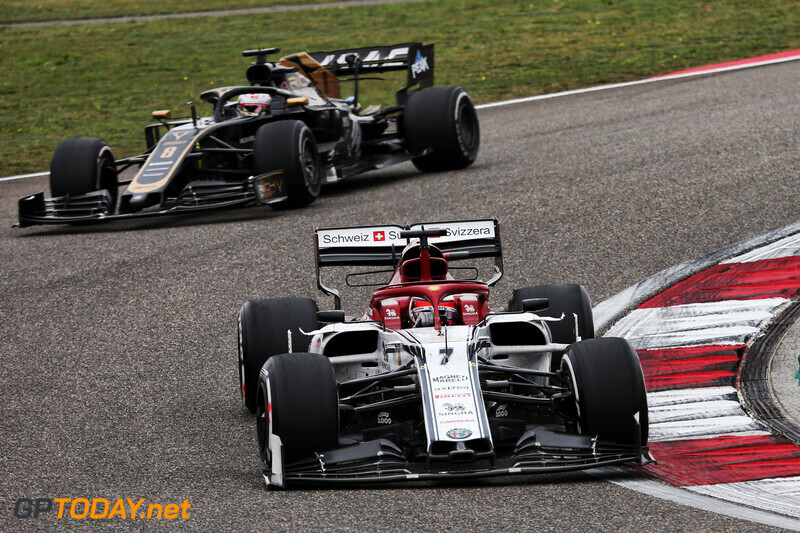 Charles Leclerc was third for Ferrari, as Lewis Hamilton struggled throughout the session. 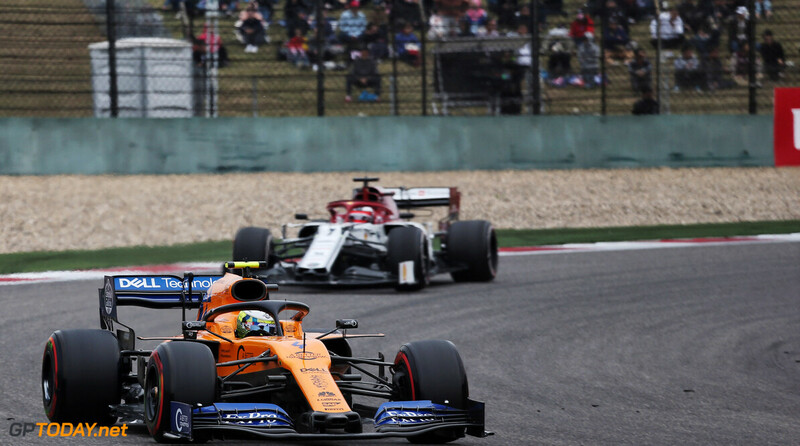 The Briton ended up in fourth place, but was eight-tenths down on his teammate in P1. 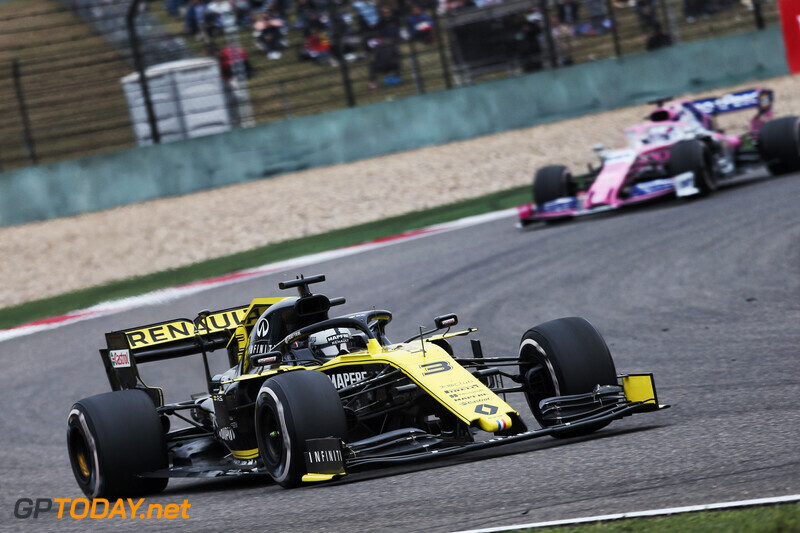 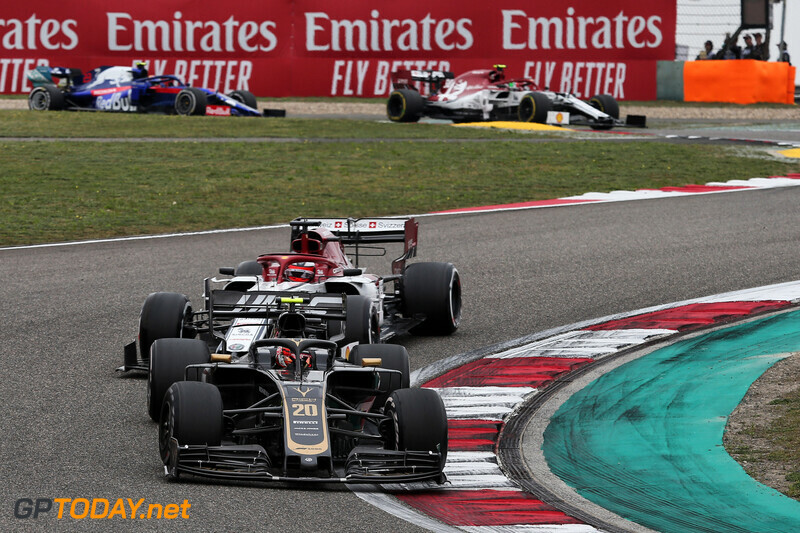 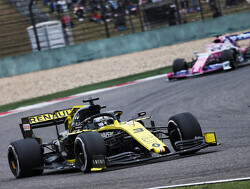 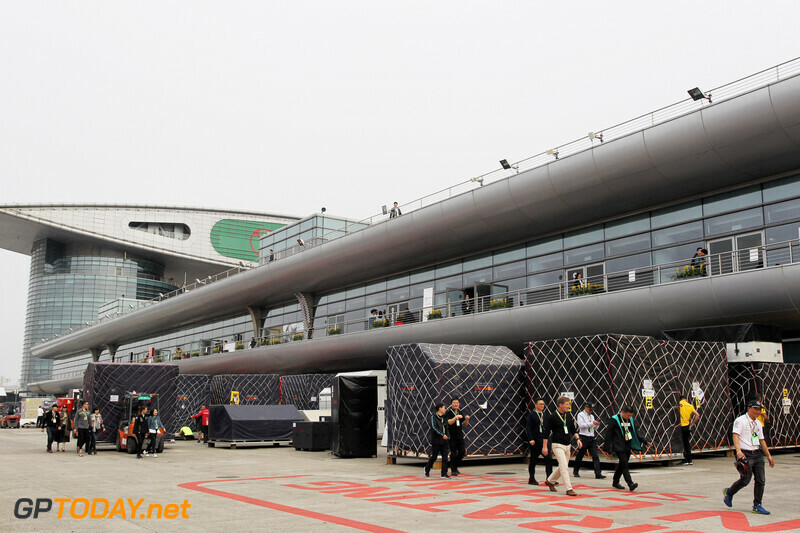 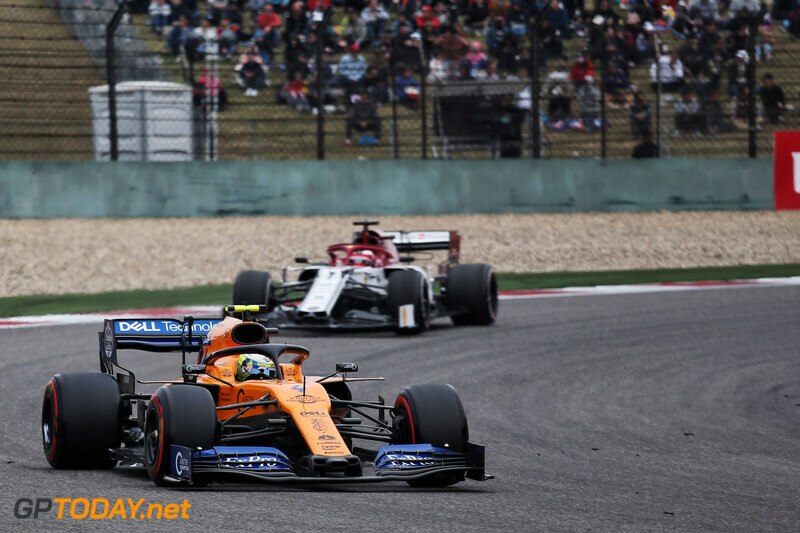 Nico Hulkenberg and Kimi Raikkonen were fifth and sixth respectively, while Max Verstappen followed in the Honda-powered Red Bull. 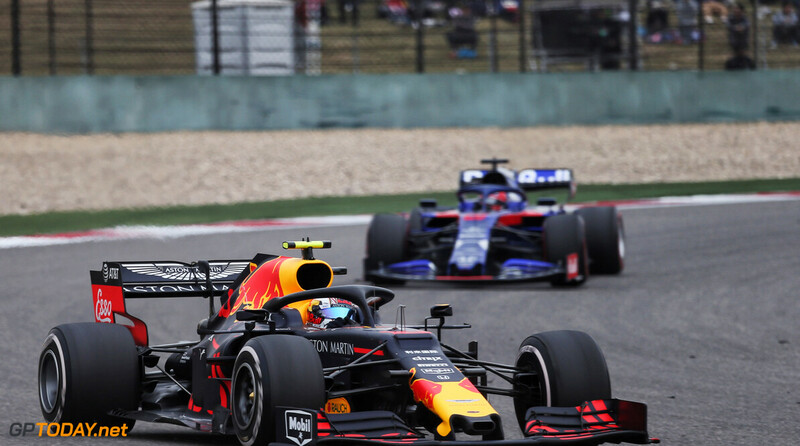 Carlos Sainz was eighth, while the two Toro Rosso's of Albon and Daniil Kvyat rounded out the top ten. 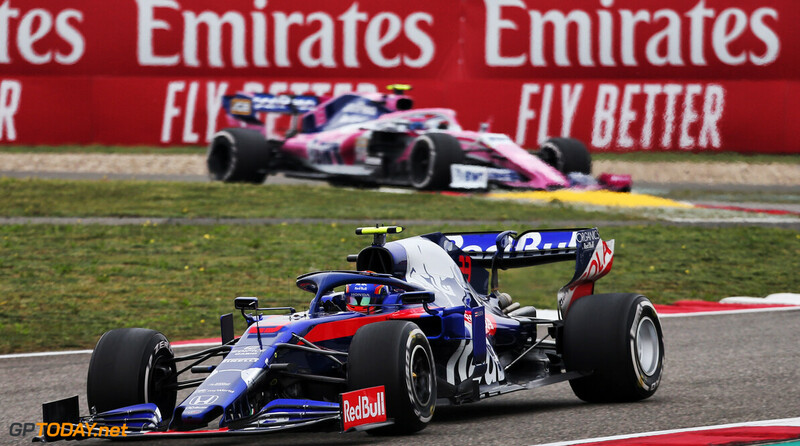 Toro Rosso is now in a rush to repair Albon's car before the end of Q1. 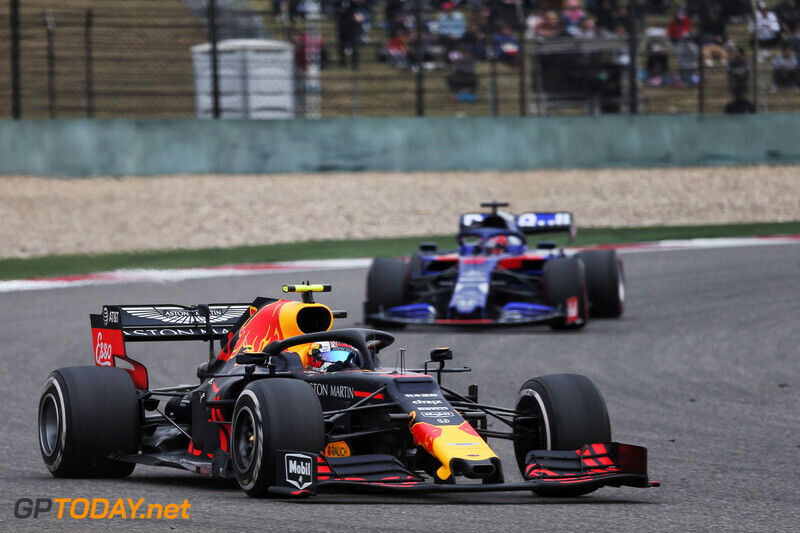 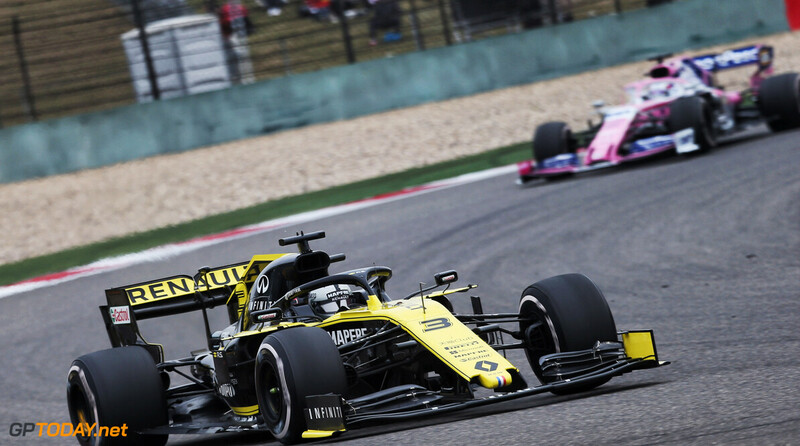 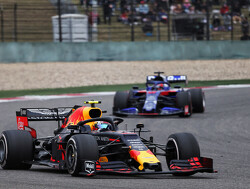 Pierre Gasly continued to struggle, as he ended up in P15 for Red Bull Racing, behind both Racing Points, a McLaren and the Renault of Daniel Ricciardo. 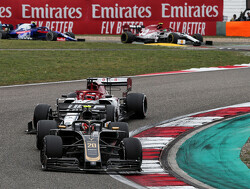 Haas also failed to produce the strong pace it showed in Melbourne and Saturday in Bahrain, as it continues to have issues with its tyres. 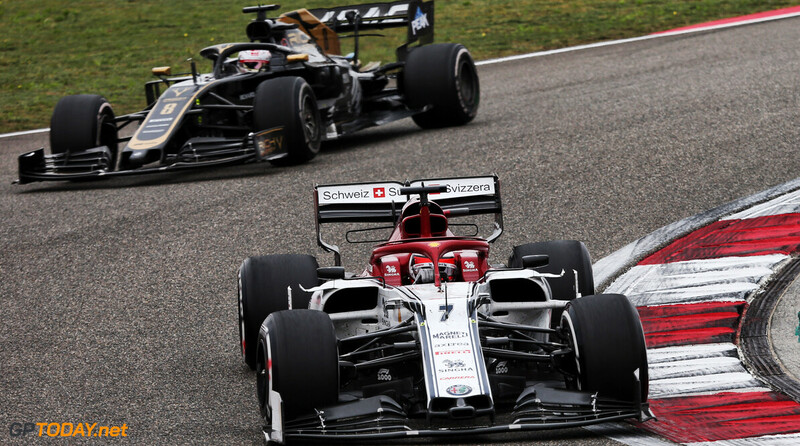 Both of the American cars were 17th and 18th, ahead of only the two Williams'.